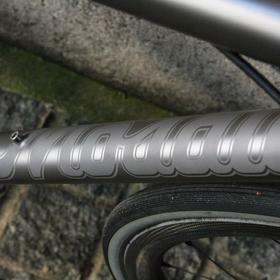 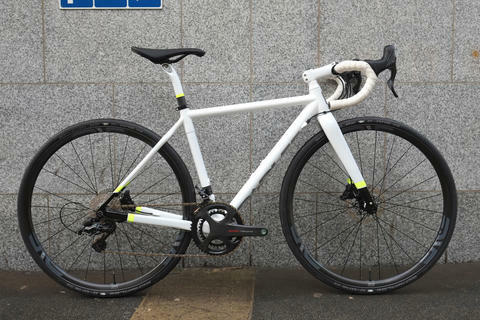 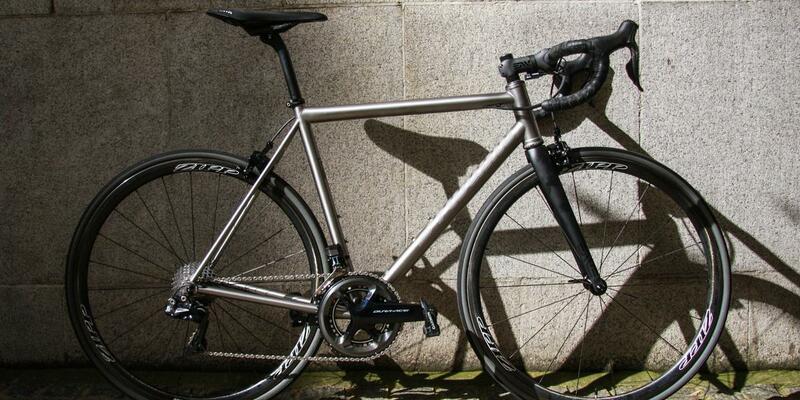 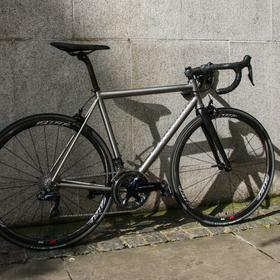 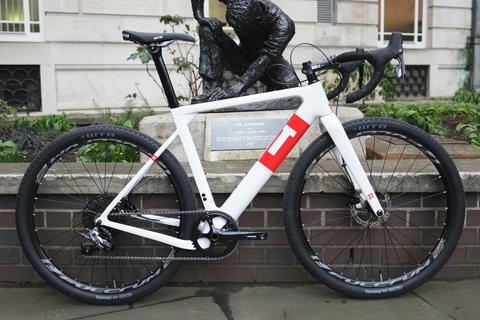 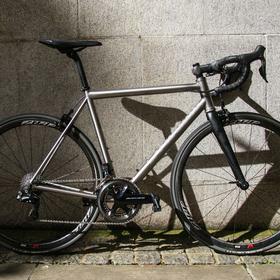 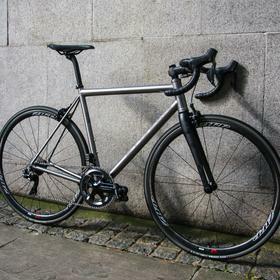 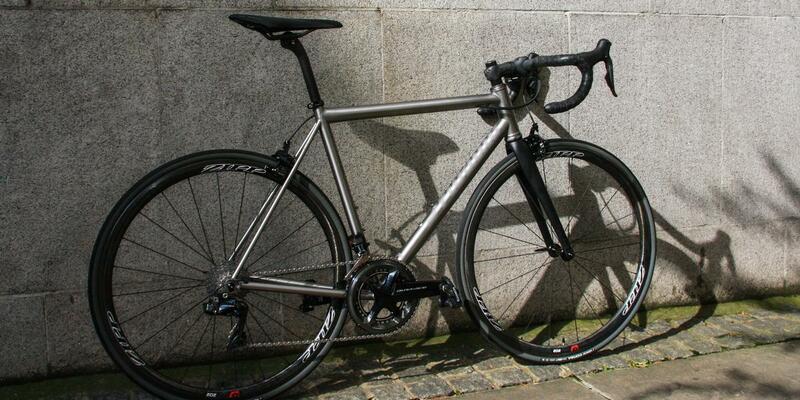 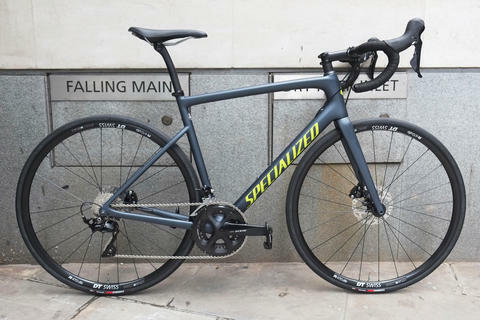 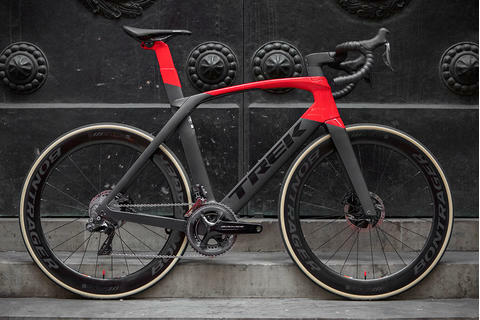 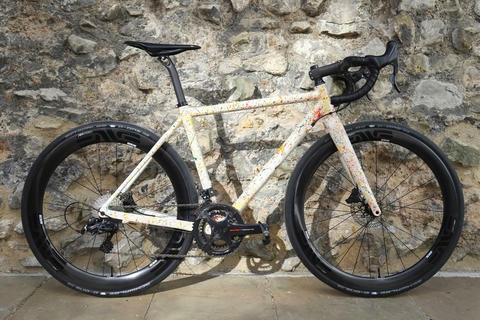 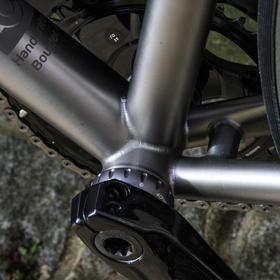 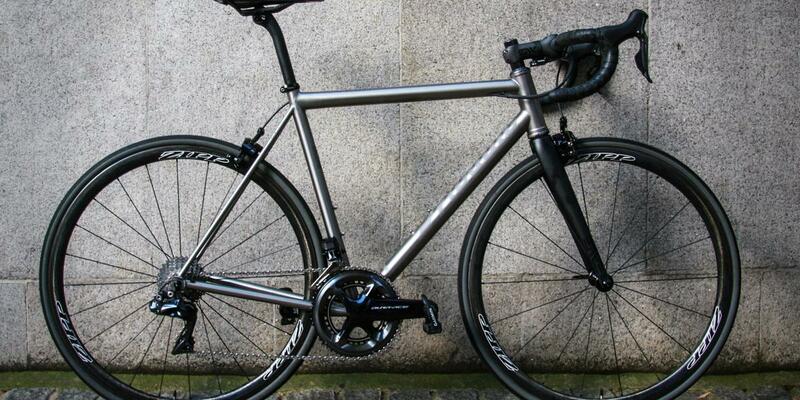 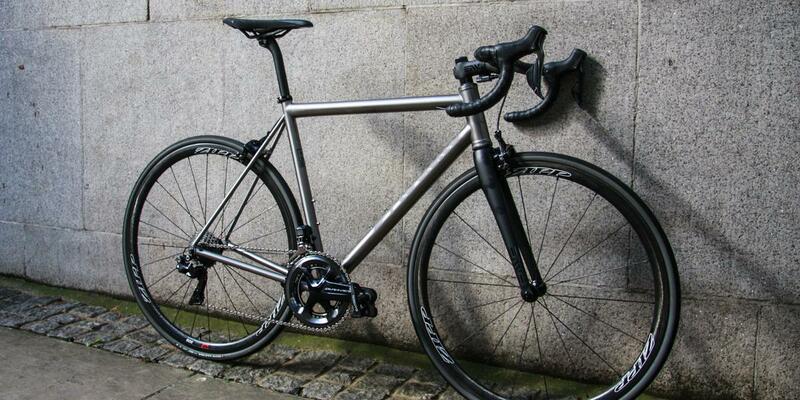 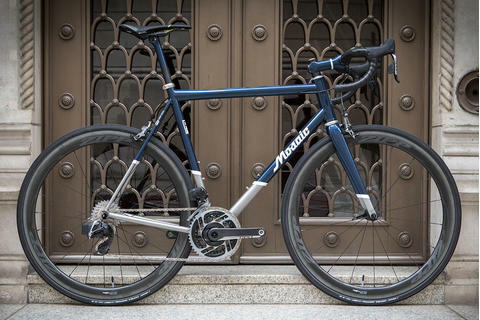 If you want a bike that will keep on going no matter what you throw at it, through rain, shine, mud and cobbles, there's still nothing to beat titanium. 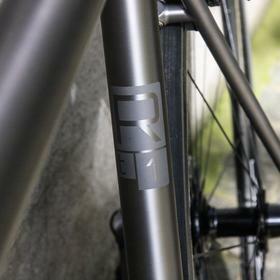 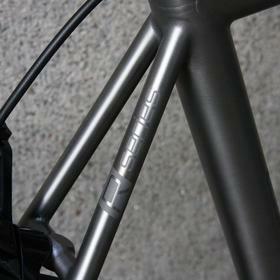 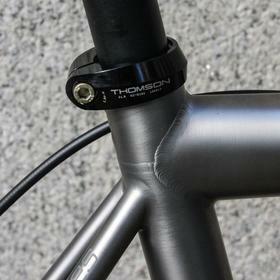 Handmade in Boulder, Colorado, the RT-1 is Mosaic's top of the range road model, and the lightest they produce. 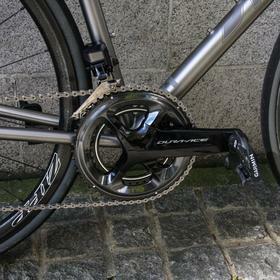 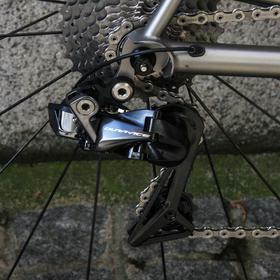 Equipped here with Zipp 202s, this is Ti that's designed for speed. 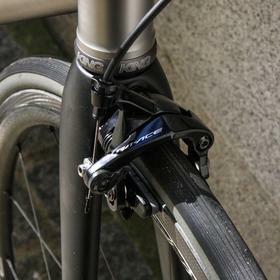 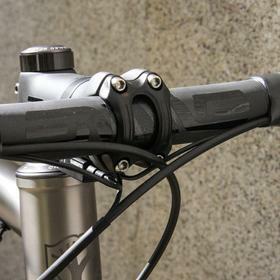 Di2 electronic shifting brings things bang up to date, and the classic ENVE finishing kit and Chris King components are bombproof, classy, and beautifully engineered. 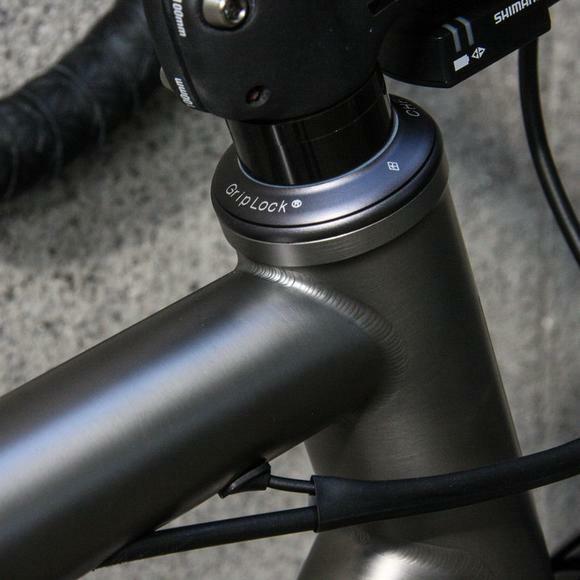 Garmin Vector pedals provide power measurement without compromising the sleek lines of this classically styled bike.